For many online marketers, SEO still remains a major concern. 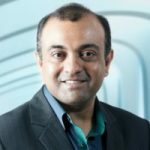 Most of their time is spent deciding what actually went wrong with their website albeit the huge amount of strenuous link building efforts that went on to bring about the change. But little do they know that sometimes even simple basic things can cost them their hard earned rankings on search engines. No matter the reason, a comprehensive check-up of your website proves worthwhile to determine the actual reason for its non-performance. 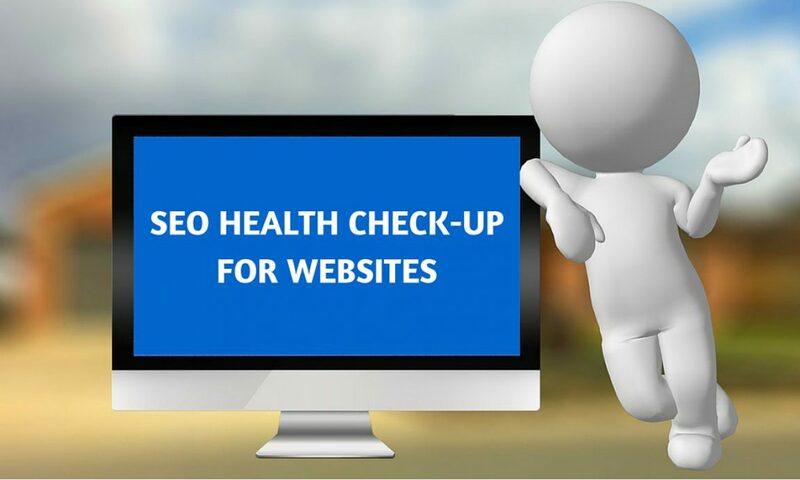 Here, we give you a complete SEO checklist that will help you boost your website performance. 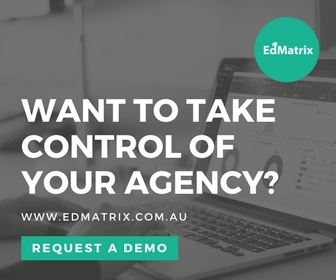 Inappropriate navigational structure may hinder the flow of traffic as the overtly complex navigations on your website may confuse your customers’ big time. To avoid all these, define a navigation structure that includes proper Breadcrumbs Navigation on every page for more clarity and readability. Nobody likes to wait. This is applicable to your sites as well. Slower loading websites means less customer retention. A page should not take more than 5 seconds to load. If it takes more, then it is a serious concern which needs to be looked upon. Check your server architecture, web hosting services, broken plugins or even a broken script for that matter. 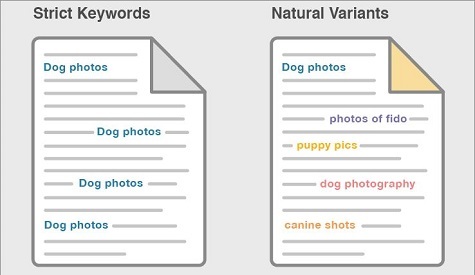 Unique and attractive Meta title and description including keywords most relevant to your site are a big advantage. Avoid duplication and make it short and understandable for better visibility. Don’t go beyond 60 characters for a title and 150 characters for the description which is the best practice. Avoid errors in your content. Typos or grammatical errors put off your customers. Also, include fresh content on your website if your content has become too old. People always look for something new and refreshing every time they visit a page. Image Alt tags are useful as they appear in place of the image if the image is not able to load for the some reason. 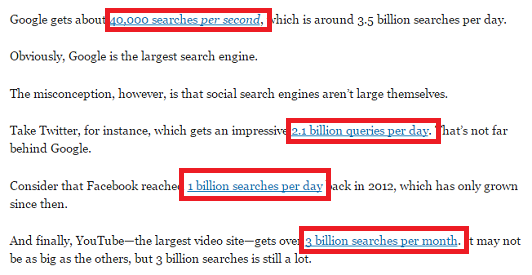 Also, they help to rank the image in search engines which bring in some amount of traffic to your website. Avoid canonicalisation as much as possible. This mostly happens if the page is dynamically generated or the session data is appended to the URL when the URL parameters are involved. Using an .htaccess file (present in the root directory of your server) helps avoid such canonicalisation from occurring for your URLs. There’s nothing more embarrassing than an error page that crops up if a visitor lands on any of your pages. To elude this, redirect pages (page currently not existing, temporarily suspended pages or page changed because of the change in URL architecture) on other relevant pages for a seamless transition. 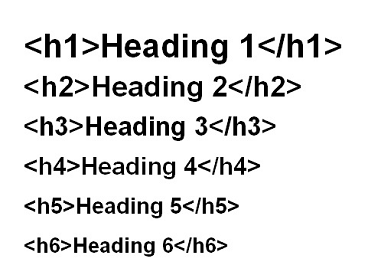 H-tags are very important from an SEO point of view for a website. Simple mistakes in the placement of these tags can be hazardous and can cost you your rankings. Avoid instances like placing an H3 tag before an H2 tag or having no H1 tag at all while including H# tags on same page. Focus on a systematic listing rather than thinking of them as just a numbered list. Make sure details of every important page of your website is available with Google. Check for the number of indexed pages in the Google Webmaster Tools. Similarly, check it with the site:yourURL operator. If both the counts match, then there is nothing to worry. But if you find a difference, then chances are that something is wrong with your robots directives or there may be other accessibility issues. Check also for duplication because they also might be the reason for the difference in the count. Try to use a properly defined URL structure. Also known as semantic URLs, they are user-friendly and contain no strings of letters or numbers that make no sense. Run a tool that helps you check broken links for your website. Once you find them, remove or change them as per need. 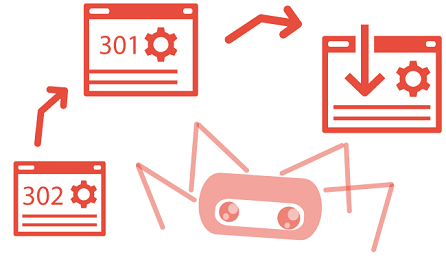 Check whether your website contains more than 100 links on a single page. Never go beyond the 100 count as Google can take them as spam links made for unnecessary promotions. 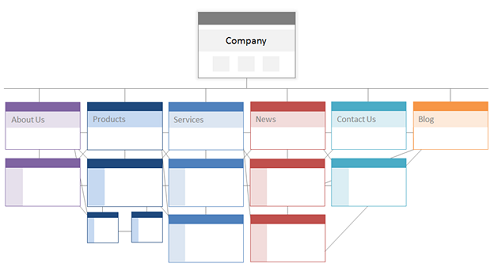 Include sitemaps required for both Google and the user. A properly defined sitemap on your website helps in easy navigation for user and the .xml version helps Google in knowing the details of your pages with their priorities. Check if you have a proper robots.txt file in place. Do not accidently block any search engine from indexing your website unless and until you want a certain block on pages. Check for which long phrase keywords you are scoring on Google. Better to do this when you are not logged in Google. Make a list of these and target them more to get higher ranks. You might also need the keyword list of your competitors’ to target them as well. 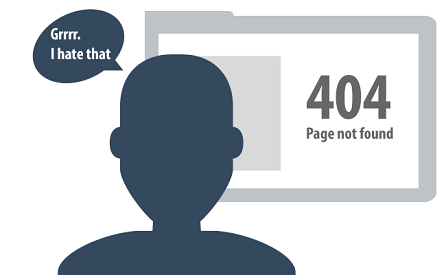 Regularly check the 404 error pages in Google Search Console and redirect them to relevant important pages on the website. If the page currently does not exist then create a real page that is appealing to the visitor. Get a complete list of your website’s external links. Remove those links that you think are low quality or which are not relevant to your services. Also, check whether they are hacked or still live. Make it a point to include the rel=”nofollow” code to all external links of the website. At Synotive, we have an excellent team of qualified SEO professionals who are masters in their art. Call our expert team or write to us for a more detailed information regarding our SEO services. We guarantee you effective tips and tricks to boost your rankings and impress your customers by offering great user-friendly websites.